The Steambot Chronicles series can’t catch a break. The PS2 original, while rough around the edges, garnered a solid cult following. Eventually, developer Irem teased its fans with footage of a PS3 sequel, and then…nothing. It still looks to be in development, but it is anyone’s guess as to when, or if, we will actually get it. In the meantime, Majesco brought over a Steambot themed puzzle game, only to give it box art that would scare anyone away. 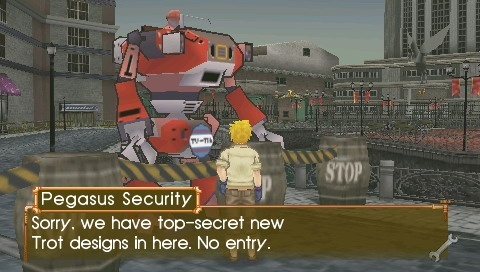 Now comes the Atlus localization of Steambot Chronicles: Battle Tournament, a side story sequel on the PSP. Battle Tournament was largely ignored in Atlus’ email newsletter, one of the best sources of hype and information on their products, and the information that was given was fairly basic. Even worse, the name itself has caused confusion among potential buyers. It would be easy and forgivable to assume that this game was nothing more than a loose string of battles based on the original game’s Coliseum fights. While this is indeed the point of the game, there is a bit more to chew on in this portable interpretation of Steambot Chronicles. It isn’t quite the same as its predecessor, but the flavor is still there, as are the questionable design choices that hamper the experience. 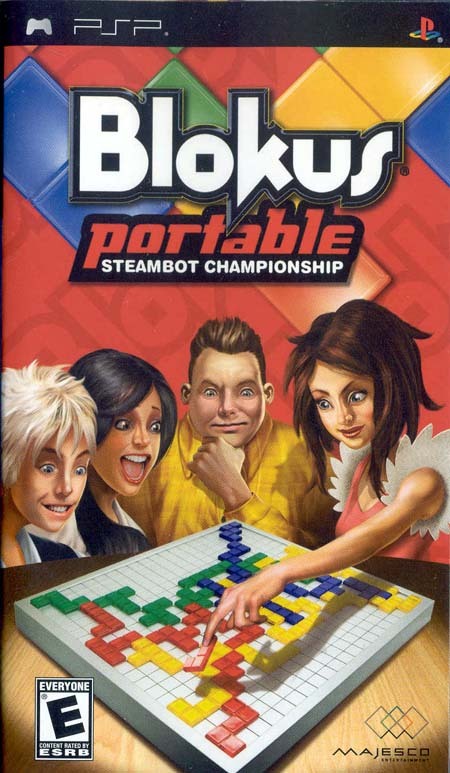 The original Steambot Chronicles allowed the player to engage in a huge variety of activities at their leisure, in addition to the combat and exploration needed to advance the story. This included jobs, band practice, and the aforementioned Coliseum tournament, in which you could pit your robotic Trotmobile against others for fame and money. In Battle Tournament, you play a young and chipper pilot that comes to Orion City in order to compete in one of the largest Trot competitions in the land. The small scope of this scenario is reflected in the game’s content. You have only one city and a few areas outside of it to explore. There are fewer activities to undertake than before, and those that remain are now required jobs that you must complete in order to build up enough money and goodwill to advance into higher brackets of the tourney. Players will quickly get into a pattern of taking on jobs, tweaking their Trotmobile with the money earned, and advancing as far as they can in their current bracket, all while the loose plot meanders along at its own pace. 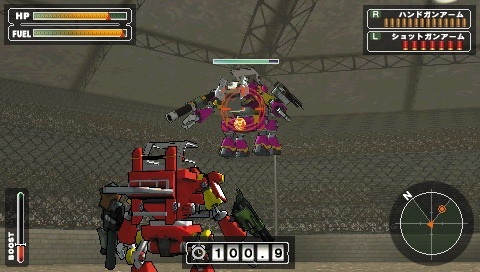 While these tasks aren’t as freeform or numerous as those found in the original Steambot, Battle Tournament still has the same flavor – the town and characters retain the original visual style, and dialogue options are still a blend of serious and comedic choices. What Battle Tournament does is streamline and simplify the formula so as to better work on a portable system, where smaller experiences and bite sized activities are welcome. At first glance this change in structure looks to doom Battle Tournament’s chances. The main selling point of Steambot Chronicles was that it was “a relaxing non linear adventure game.” True, you can play BT at a leisurely pace, and you can tackle jobs and quests however you want, but there isn’t a large enough degree of choice to consider it “non linear”. Yet I did not find myself bothered by this fact. As great as SC was in theory, it didn’t work out so well in practice. All of its choices and activities seemed great, until I realized I didn’t want to dig up ancient ruins and jam with my harmonica on the street for cash, or play the stock market before meeting up with my favorite girl. All it did was prove to me that without drugs, the dream life of a hipster is not very exciting. On the other hand, Battle Tournament’s streamlined approach starts off nicely. The jobs pay well and are quick to complete, and the money earned will keep your Trot competitive in the early D and C rank battles. I got into a nice groove in which I took on jobs on the way to work, and entered the Coliseum on the way home. Then about halfway through, the game begins to lose focus. The jobs begin to take you to more distant and more dangerous locales, though the pay hardly increases. At the same time, new parts and upgrades skyrocket in price, and the higher tournament brackets contain fewer and fewer opponents. The once tolerable jobs become painfully boring, yet they are the only surefire way to stay competitive in combat. The answers to these questions will determine how much time he or she will actually have to spend on jobs, and thus whether the experience is quick and lighthearted, or boring and drawn out. Personally, I managed to get a fully upgraded Shotgun/Rapier combo at the start of the B class, and rode them all the way to endgame victory. But I realize that not everyone will take the same route to the endgame, and that their eight or so hours of playtime may end up being frustrating rather than mildly tedious. No matter how you slice it, that’s just bad design. Irem could have done much more to streamline the job process, either by eliminating the drawn out process of applying for them, or by letting the player tackle more than one at a time. They could have better balanced the game’s economy, or made the jobs more interesting. Why did none of this happen? Likely, there was not enough time or money to put in that amount of polish. In the end, Battle Tournament is not that different from its predecessor. Both games share the same charming, Laputa infused setting and concept, and content that cannot do them justice. Irem’s work on the R Type franchise is proof that they are masters of meticulous design and slick presentation, but the Steambot games are of a much bigger scope, yet are likely being made on a similar budget. There are times when a small developer can get past financial limits via creativity and hard work, but one cannot expect miracles (though at $40, I did expect this one not to recycle still character portraits, and music off the PS2). 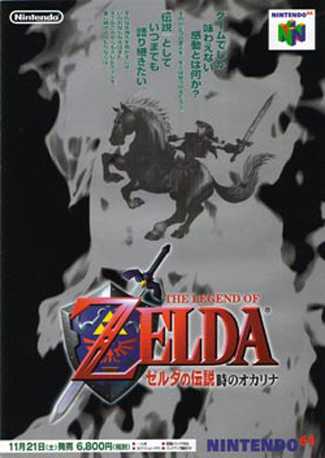 I will continue to be optimistic for this franchise, but I get the feeling that it will forever remain an obscure entity that requires too much patience and insight on the part of the player in order to squeeze out any reward, even though the potential smacks you right in the face.